New York based Priority Bicycles launches its first collection of maintenance-free bikes offering an affordable, reliable and easy solution. As the old saying goes, you never forget how to ride a bike. But when you're in the market for two wheels and may have minimal cycling knowledge, it can seem too daunting or expensive to find the right option for starting up again. Enter New York based Priority Bicycles and its first collection of maintenance-free bikes offering an affordable, reliable and easy solution. With no technical bike knowledge required, Priority Bicycles are the ideal transportation for new and recreational cyclists, city bikers, commuters and anyone desiring a worry-free ride. At half the price and way more bells and whistles than competing brands, Priority is taking the hassle out of owning and riding a bicycle. 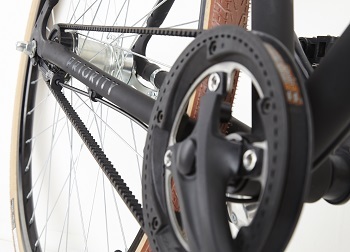 At under $400, the new bikes offer leaps and bounds better quality and packed with features including its innovative lubrication-free chainless belt drive system (in place of standard greasy chains), rust-free aluminum frames and smart, simple design. Accessories include a kickstand, water bottle cage and tire pump at no added cost. 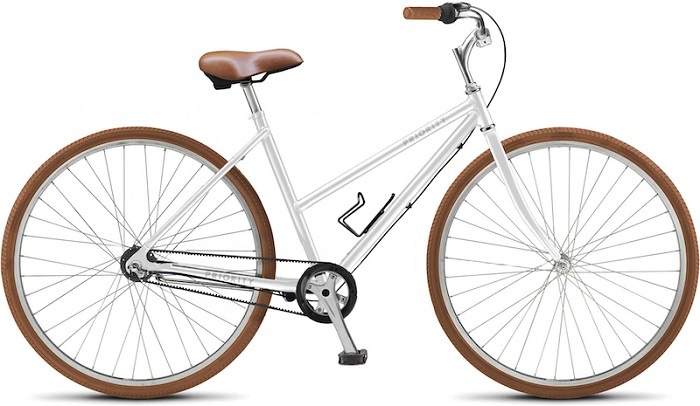 A true blend of beauty and functionality, every component of Priority Bicycles is designed for quick assembly, comfort and a smooth, easy ride. Each bike comes with a satisfaction guarantee - if the customer doesn't love the product, Priority will take the bike back no questions asked. Priority Bicycles are available fore pre-sale on Kickstarter.com from July 15-August 12 and will be delivered in early December, in time for holiday gift giving. To pre-purchase a bike, visit http://www.prioritybicycles.com/Kickstarter. For its Kickstarter supporters, Priority is offering an introductory price of $349, including shipping. For more information, visit www.prioritybicycles.com/press.